The gunman ran into the hospital. A pharmaceutical assistant was shot in an elevator, and the officer was struck in the exchange of gunfire. 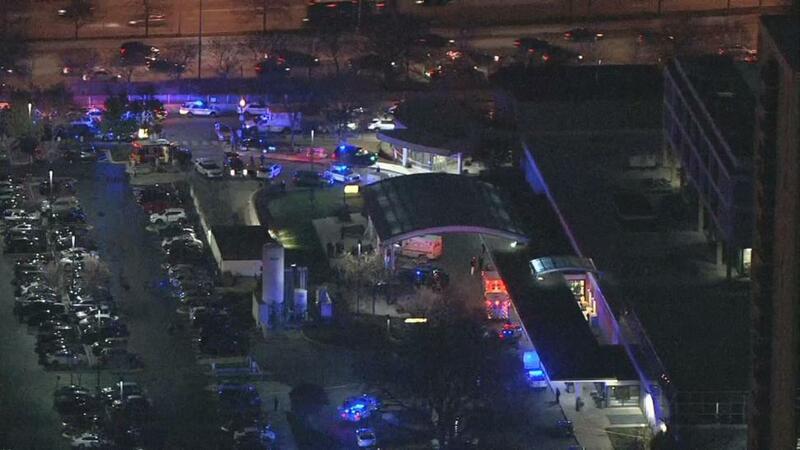 A Chicago police officer, a doctor and a pharmaceutical assistant have died after being shot Monday afternoon by a gunman at Mercy Hospital and Medical Center on Chicago's South Side, officials said. The gunman also was killed, police said, though it's not clear if it was self-inflicted or by police gunfire. "It's with profound sadness that we share the death of PO Samuel Jimenez from tonight's senseless active shooter incident," police spokesman Anthony Guglielmi tweeted. "Please pray for his family, his fellow officers & the entire #ChicagoPolice Department." Jimenez, from the 2nd District, joined the force in February 2017 and had just finished his probationary period as an officer, police Supt. Eddie Johnson said at a Monday night press conference. He and his partner were assigned to another location when they responded to officers needing assistance. The slain doctor was identified by family members as Dr. Tamara O'Neal. She was remembered by loved ones as a dedicated physician who "loved helping people" and "had a heart of gold." Johnson said the incident started in the hospital parking lot at about 3:28 p.m., during a verbal altercation between the shooter, identified Tuesday as 32-year-old Juan Lopez, and O'Neal, who he was "in a domestic relationship with." A friend tried to intervene in the argument, Johnson said, and the shooter lifted his shirt and displayed a handgun. The friend fled into the hospital, and witnesses said Lopez shot O'Neal at least six time, Johnson said. As police arrived, Lopez fired at their squad car and then ran inside the hospital, Johnson said. Inside the medical center, Lopez exchanged gunfire with officers. During the gunfight, a pharmaceutical assistant exiting an elevator was fatally shot, Johnson said. Jimenez also was shot in the exchange and taken in critical condition to the University of Chicago Hospital. He later died from his wounds. James Gray, a witness, told reporters that he saw at least one one woman shot near the hospital. He said he saw a man and a woman talking to one another when the man pulled out a gun and shot the woman. "Once he entered he just started shooting at random," Gray said. 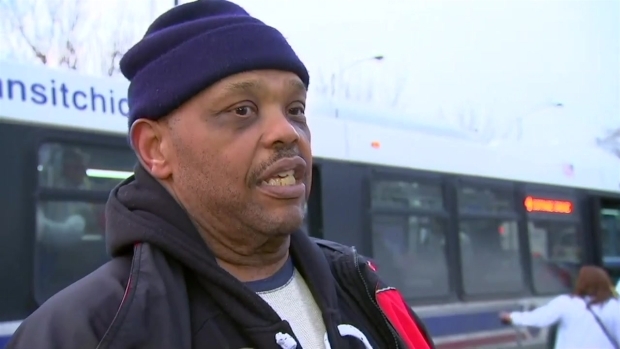 "It looked like he was turning and pointing at people at random." The Bureau of Alcohol, Tobacco, Firearms and Explosive's Chicago Field Division was responding to the scene to assist other local authorities.